A good-looking and efficient hatchback that's fun to drive, boasts a comfortable cabin and comes equipped with plenty of clever features. 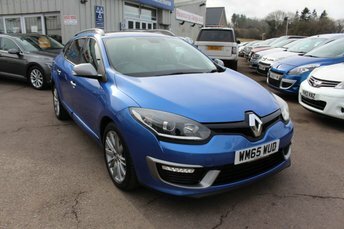 A standout performer in the Renault range, the Megane is a family car that's a strong contender in the compact hatch class. 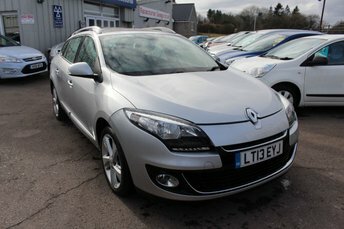 You'll find great deals on used Renault Megane models for sale in Chepstow by coming to Racecourse Garage. 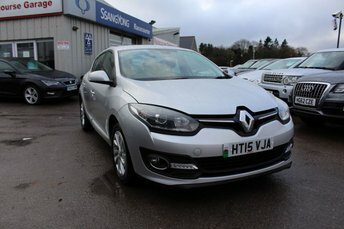 We stock a great selection of quality vehicles, all of which are inspected by a trained technician prior to going on sale. 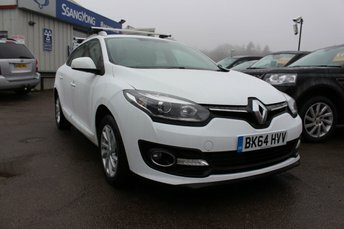 Start your search here on the website and be sure to contact a member of the showroom team for more information on any of the models listed.